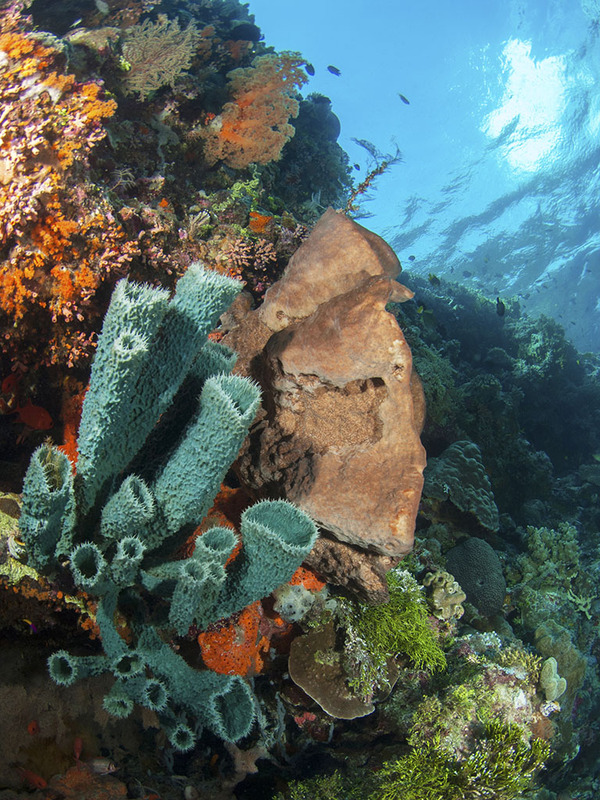 Sponges are much more than cleaning accessories, they are the ocean’s original reef builders. Did you know that sponges (Phylum Porifera) are one of the oldest simple multicellular organisms in the animal kingdom? In other words, they’ve been around a long, long time, first appearing in the ocean more than half a billion years ago. Wakatobi boasts one of the highest diversities in sponge species worldwide, much to the pleasure of wide-angle photographers. Differences in species can be attributed to available habitats, and the greater the diversity of habitat, the greater the number of species. Sponges are animals that have bodies full of pores and channels allowing water to circulate through them. Sponges do not have nervous, digestive or circulatory systems. Instead, most rely on maintaining a constant water flow through their bodies to obtain food and oxygen to remove wastes. You may not think so but sponges actually have skeletons. Their skeleton is made up of a network of tiny glass like structures called spicules. Unlike corals, when sponges die their skeletons dissolve back into the water. While corals leave a solid skeleton for other things to grow on, a sponge’s skeleton will rapidly break down and become part of the bottom sediment. Sponges have evolved into a myriad of shapes, colors, sizes and textures making them exceptionally interesting creatures. While commonly referred to as “simple“ or “primitive,” sponges are in fact more advanced organisms. They have evolved into a myriad of shapes, colors, sizes and textures making them exceptionally interesting creatures. These variations are also part of the sponges’ adaptation for moving water efficiently through their system. 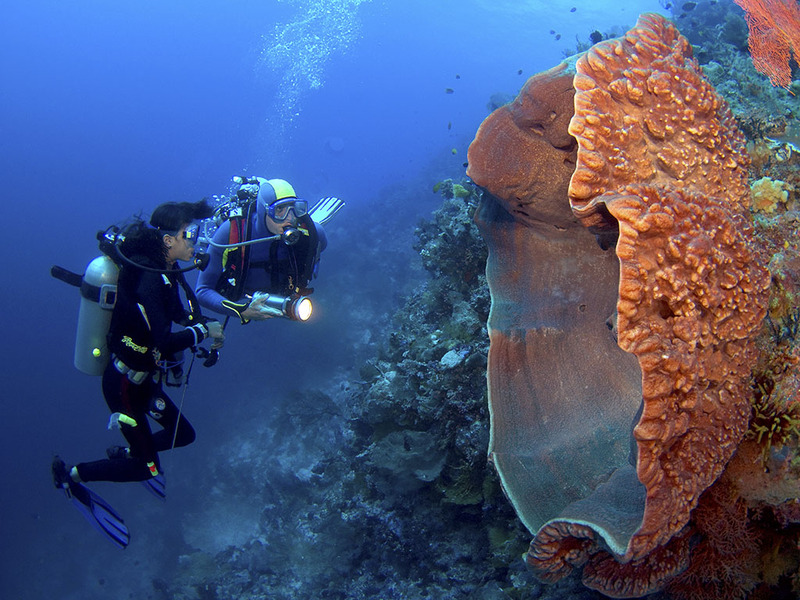 Sponges can also live 100 years or more, like this giant elephant ear shaped sponge the divers are admiring. There are from 5,000 to 10,000 known species of sponges; only about 150 live in fresh water, the rest are found in the saltwater oceans worldwide. In more tropical waters such as in Wakatobi, sponges tend to be more colorful, living primarily in the upper column from just below the surface down to 100 meters and beyond. 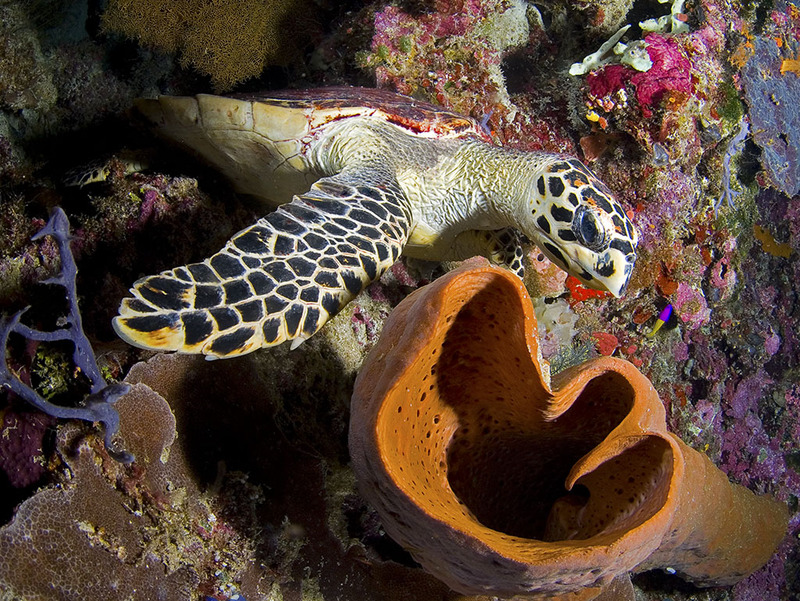 Sponges are a favorite food choice of hawksbill turtles. This might seem a bit bizarre because eating sponges is a little like having a diet of glass due to the spicule content. Some of the sponges eaten by turtles are highly (often lethally) toxic to other organisms. Due to this consumption of venom, a turtle’s flesh can become toxic. With the exception of being a tasty meal to hawksbill turtles, most fish do not like the taste of sponges, but they like them for other reasons. Here, a painted frogfish perfectly mimics the texture and coloration of a white sponge as it waits for an unsuspecting fish or crustacean to move within striking range. Frogfish can also slowly change their skin color and texture to near perfectly match their surrounding sponge. It’s no wonder they are hard to find! Tropical sponges can live up to 200 years (or more), growing just a tiny bit each year, even in the most pristine conditions. 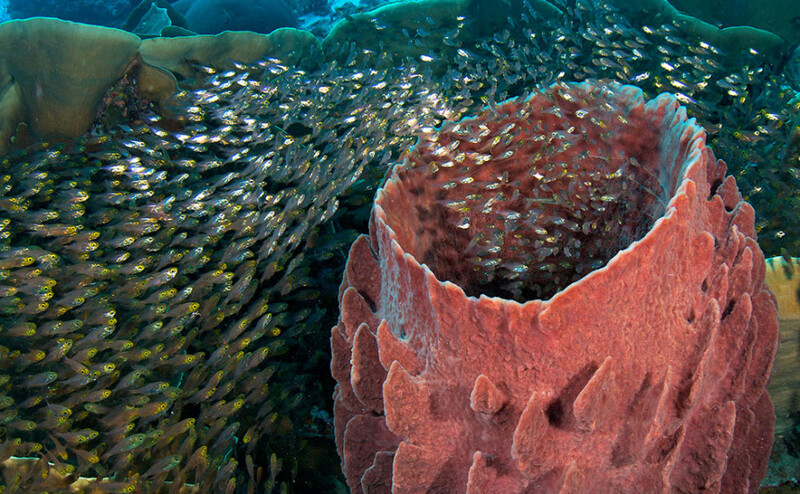 Their longevity in protected locations as Wakatobi makes them fantastic hosts for a wide range of organisms, such as the crinoids on this barrel sponge. Other house guests are often some of the tiniest organisms on the reef, largely comprised of species of shrimps and crabs. 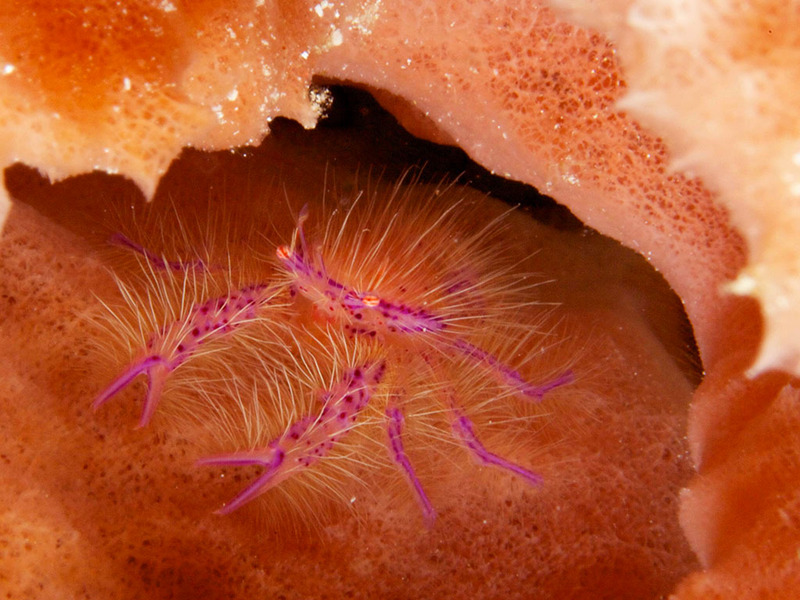 A common dweller of barrel sponges, the Hairy squat lobster, is a perennial favorite subject of macro photographers. Its funky look and beautiful purple colors, with “hair” flying in the wind, and red eyeballs, produce some amazing images. Despite its name, the squat lobsters are closer to the crab family than to other lobsters. Have a close look in between the crevices of barrel and other sponges and you may find entire families of these funny guys. Many sponges reproduce during certain phases of the moon, simultaneously releasing eggs and sperm into the water. Sponges reproduce both sexually and asexually (carry both sexes). Either way, when a sponge reproduces during certain phases of the moon, it simultaneously releases eggs and sperm into the water to increase the chances of fertilization. Once fertilized, the eggs will resettle back to the bottom and start a new colony. 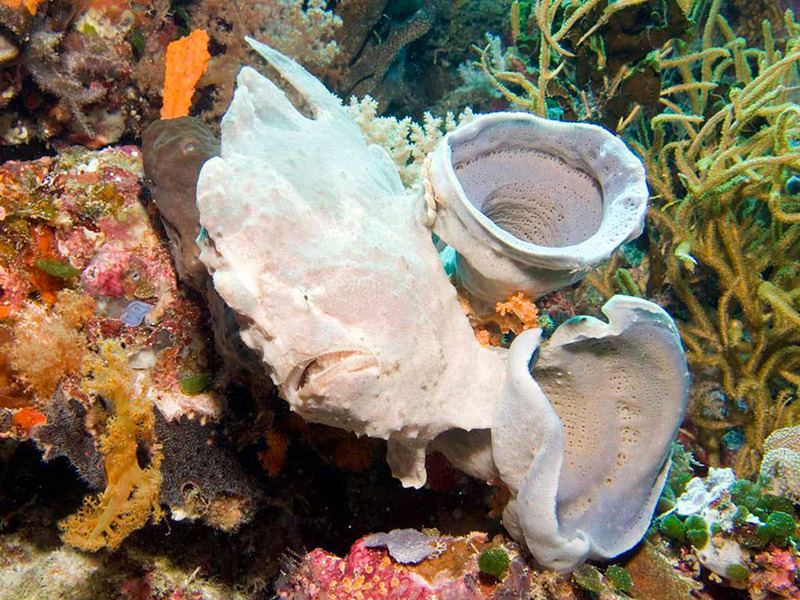 Additionally, fragments of sponges that may be detached by currents or waves can often re-attach themselves to a suitable surface and rebuild as small but functional sponge over the course of just several days. 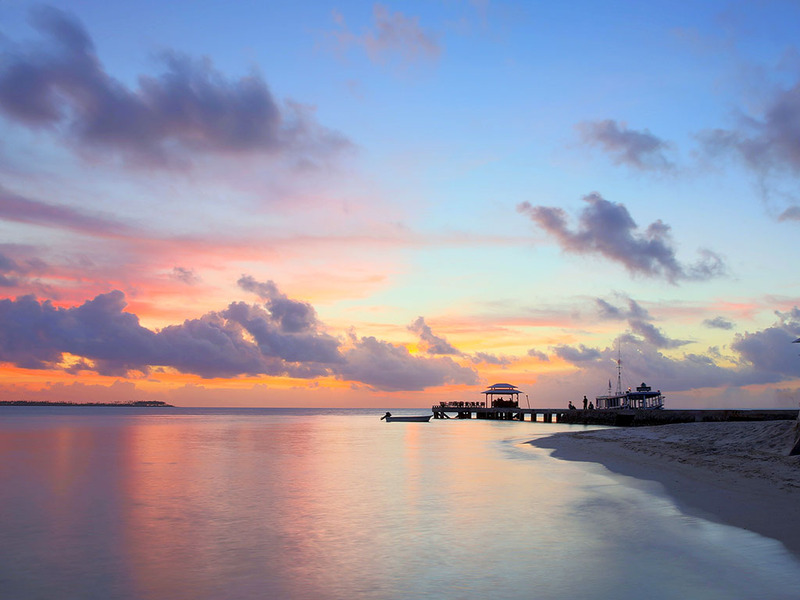 Referring to a realtor’s motto “location, location, location,” on packed reefs in places like Wakatobi location is king. 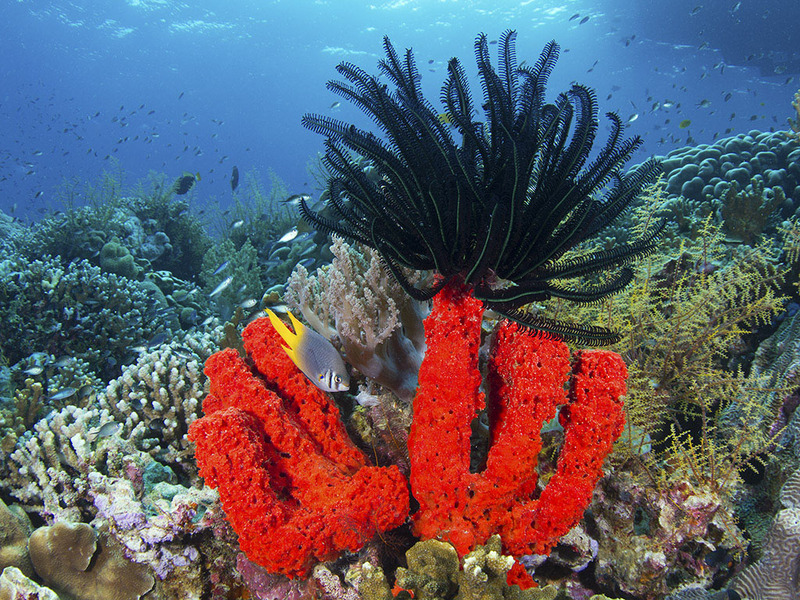 Sponges, however, must compete with other bottom dwelling animals like corals for prime living space. 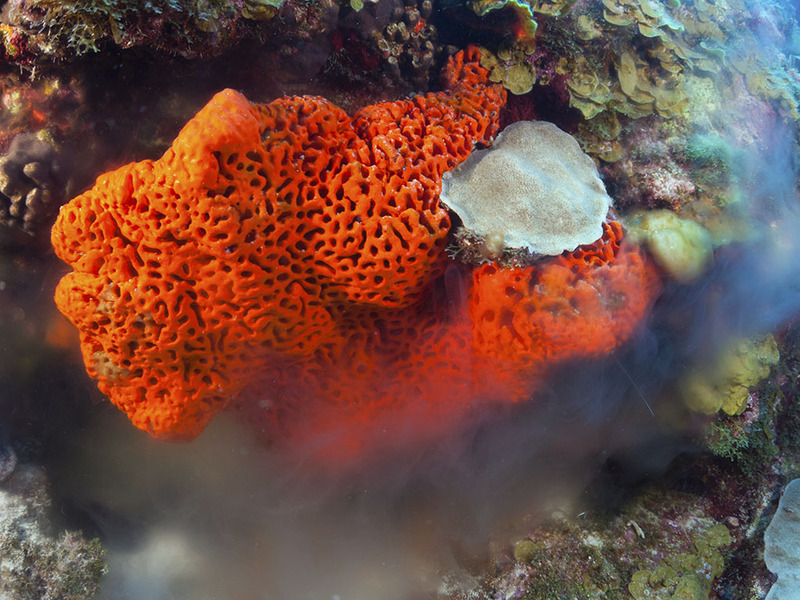 In the battle for viable real estate, sponges will at times incorporate “chemical warfare” on its neighbor, usually corals or other species of sponges. These protective chemicals are by-products of the sponge’s metabolism. Scientists have found that some of these chemicals contain agents that could possibly be used in pharmaceuticals for treating certain types of cancerous tumors. Other compounds may also be effective in treating diseases such as arthritis, heart disease and AIDS. Sponges play host to many critters, from the biggest to the tiniest; savvy divers know to look beyond the exterior of a sponge, and seek out the parade of tiny inhabitants that dwell in its nooks and crannies. 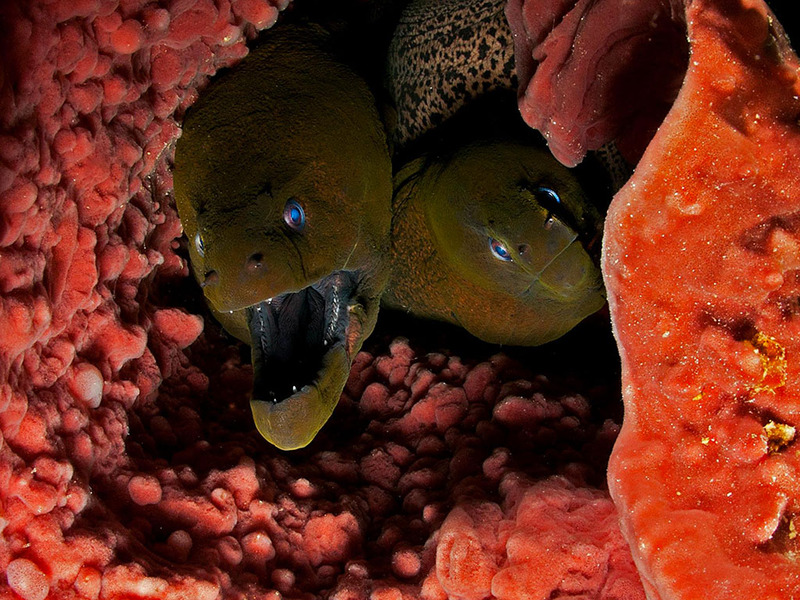 Tiny blennies, gobies and juvenile fishes can be found in sponges, using its nooks and crevices as a means of shelter. The next time you are in the shower or tub, and reach for that bath sponge, think about its kin and what we have shown you that live in the waters of Wakatobi. Large, small, to down right tiny, the collection of critters and habitat this side of the planet are something to behold; you can discover it all here at Wakatobi.